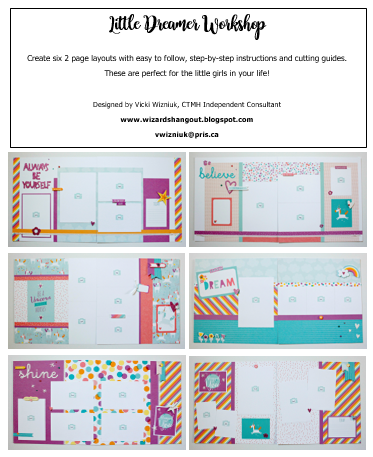 *** THESE ARE ALL OLDER WORKSHOPS, SO THE CLOSE TO MY HEART PRODUCTS USED ARE NOT AVAILABLE ANYMORE. 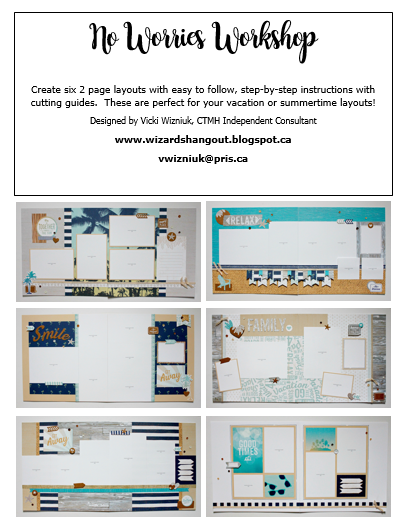 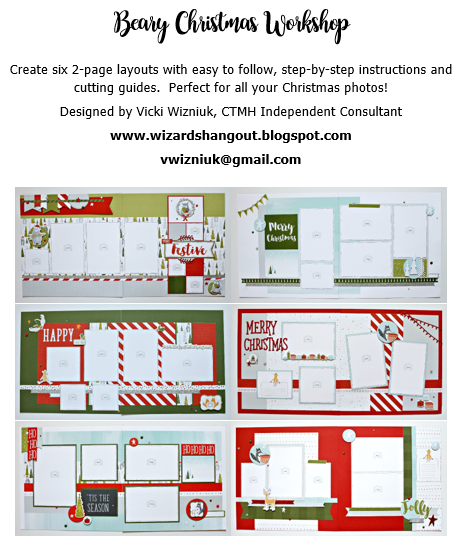 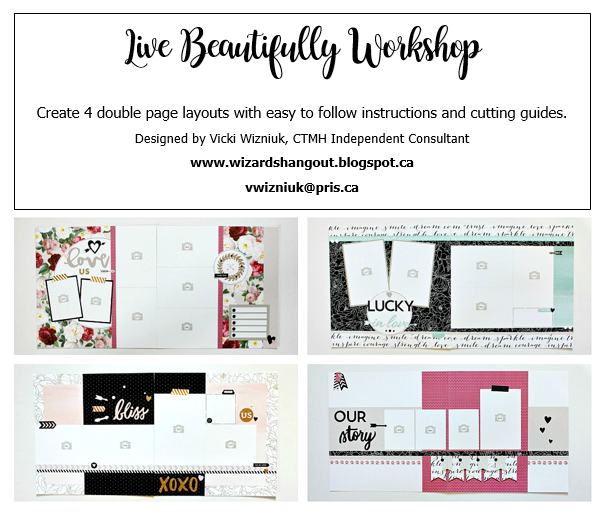 I have been a busy girl creating my own layout Workshops! 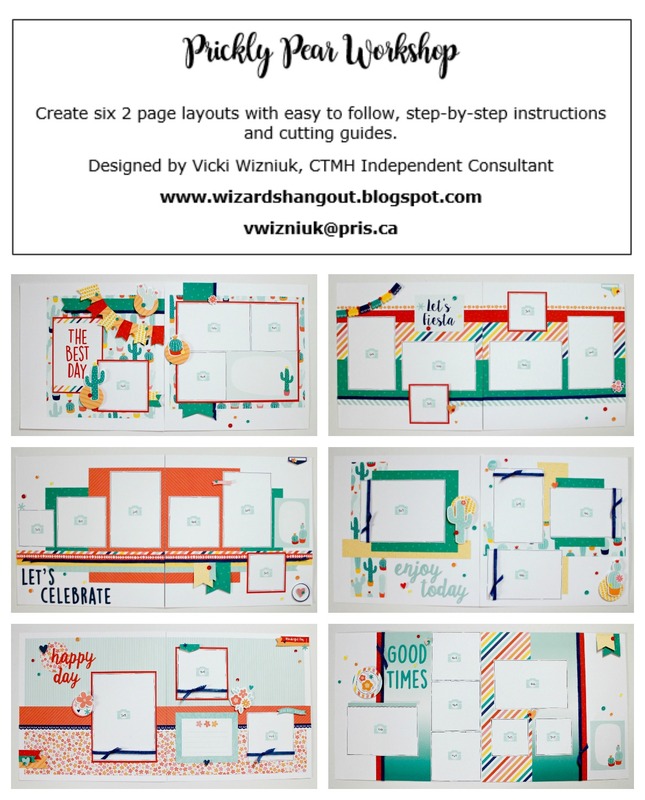 Keep in mind that if any of the papers are now retired, you can easily use up your old stash of papers, by using your choice of instructions and just switching out the papers and embellishments you use. 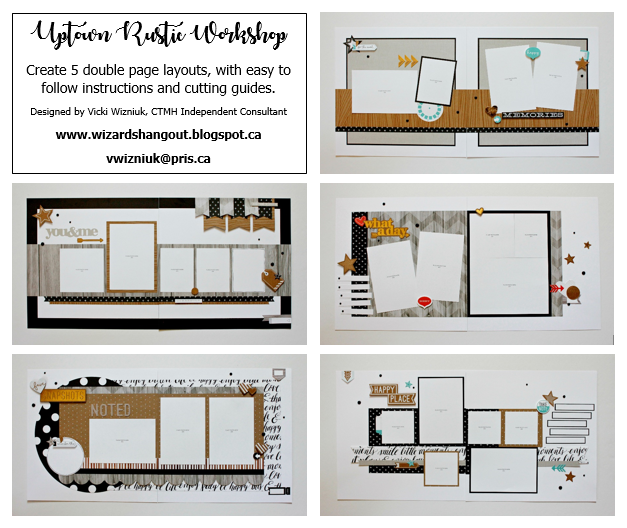 The cost of my workshops instructions are just $15 CAD each, and you will receive an easy to print PDF file. 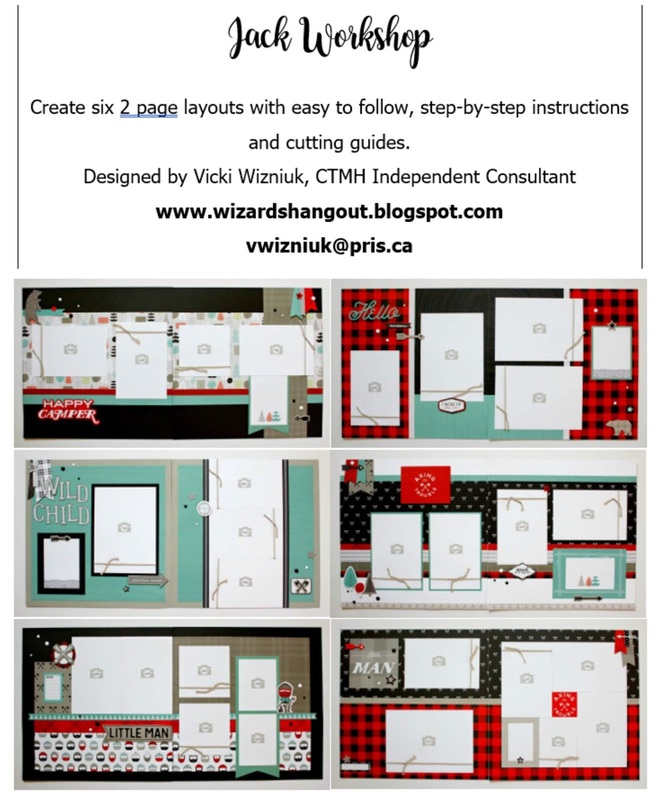 CTMH Consultants will also receive a Consultant Release form which gives you permission to use my workshop(s) for your own personal business. 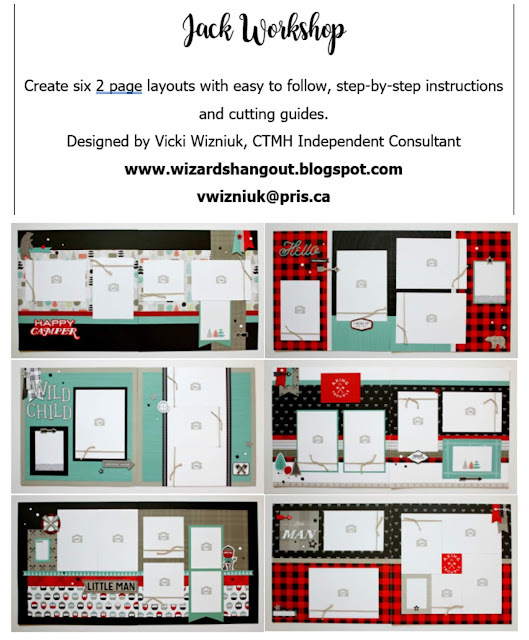 I can accept payment by either Paypal or eTransfer (if you reside in Canada) to vwizniuk@gmail.com.